WIKA introduces the CPG1500 precision digital pressure gauge in extreme ranges - the instrument can even measure pressures up to 10,000 bar. As a further plus, a new smartphone app is available for the CPG1500. 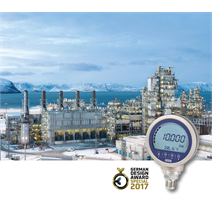 The high-pressure version of the digital pressure gauge works with an accuracy of 0.5% FS. The measured value registration has been adapted in a rupture-proof way for this version - the thin-film cell is not welded, but rather it is inserted solidly into a conical pressure channel. Via the new smartphone app, the CPG1500, which is already intuitive to operate, can be used even more flexibly. Versions for iOS and Android operating systems are available for free-of-charge download from the respective stores. The app enables a mobile parameterisation of the instrument and also the reading and evaluation of the information from the data logger, which can record up to 50 measured values per second. 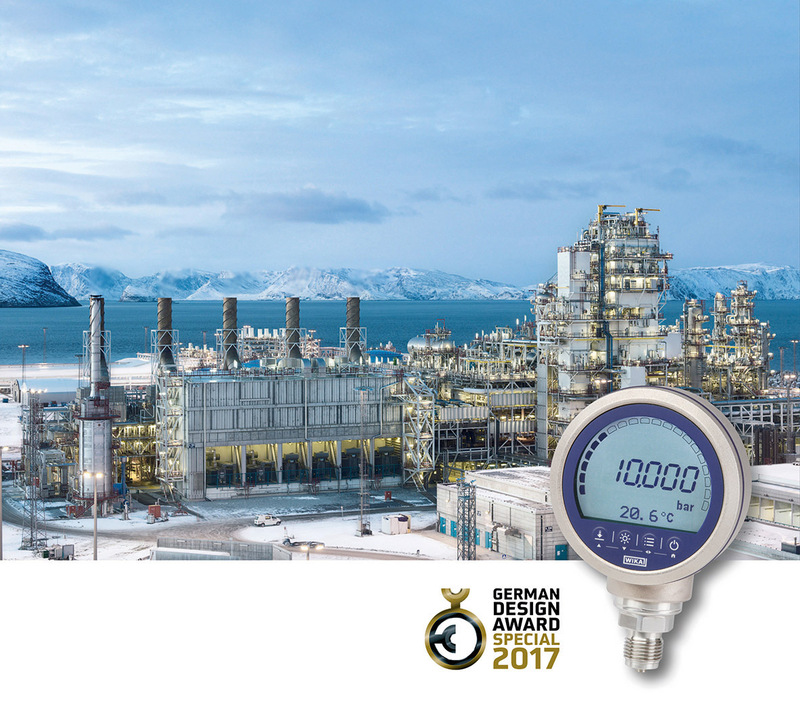 The CPG1500, designed for demanding calibration and test tasks, has received special recognition among experts. 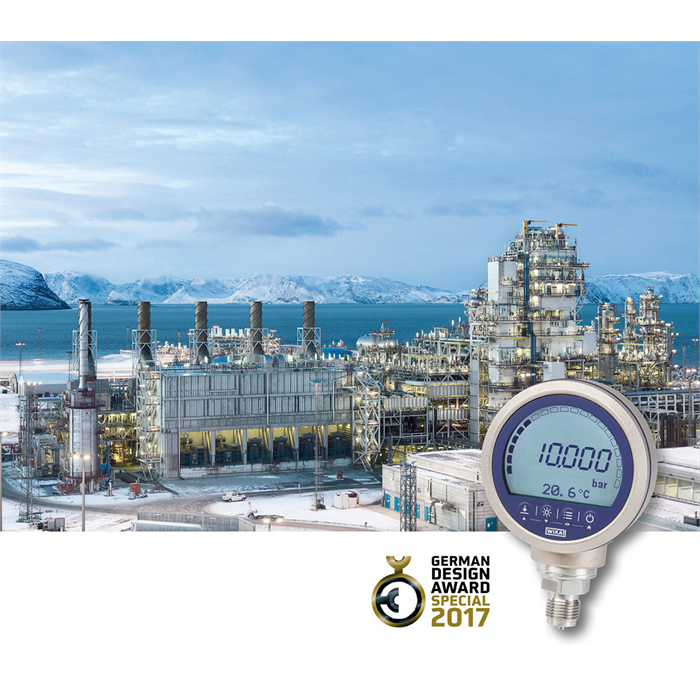 Its functionality and design have been awarded the German Design Award 2017.